The Michaels Organization is dedicated to the revitalization and resurgence of Camden. 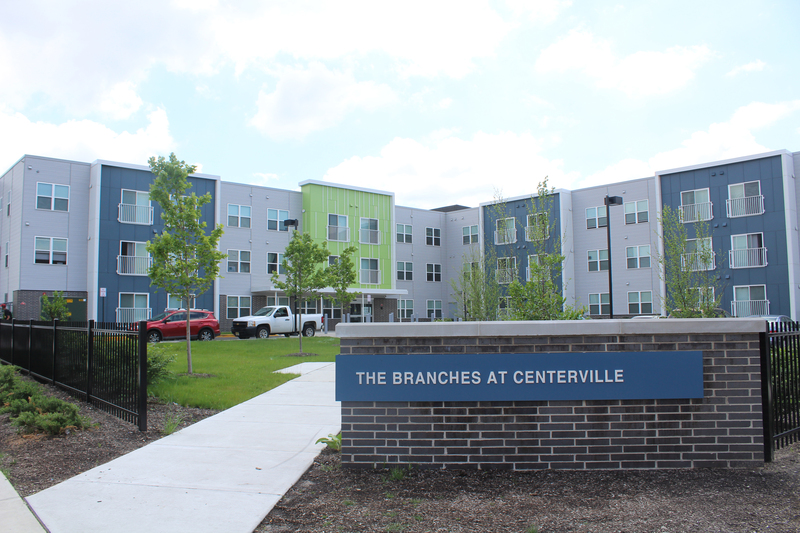 The Branches at Centerville marks Michaels’ continued efforts to redevelop obsolete public housing into thriving communities of prosperity. The $16 million 3-story elevator building is part of a comprehensive redevelopment of the former site of Clement T. Branch Village and replaces 34 units of outdated public housing with 50 modern, energy efficient, high-quality affordable rental apartments. Branch Village stands as an important new piece of the Centerville Neighborhood revitalization project. 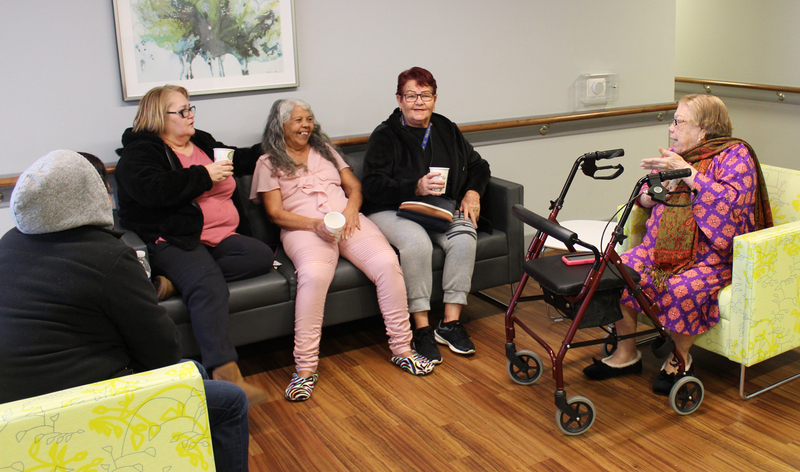 Featuring one- and two-bedroom apartments affordable to households earning less than 60 percent of the area’s median income, Branch Village provides project-based rental assistance to eligible residents through HUD’s Rental Assistance Demonstration program. 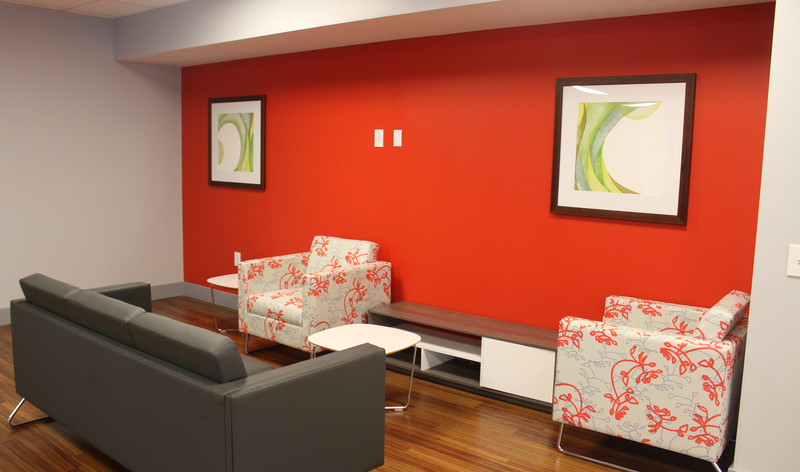 The community’s amenities include a community space for resident services and recreation as well as quiet areas, flex lounges on each floor, common veranda spaces, and laundry rooms.